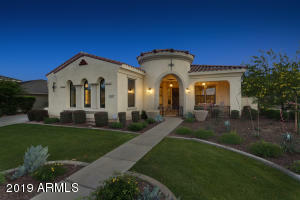 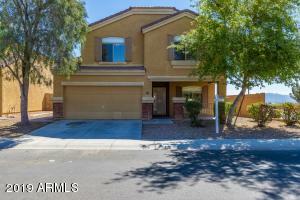 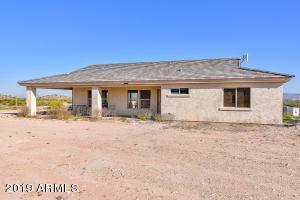 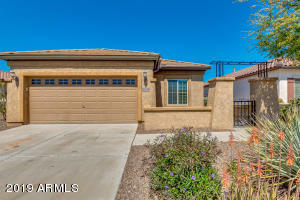 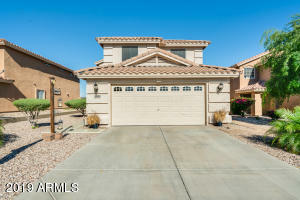 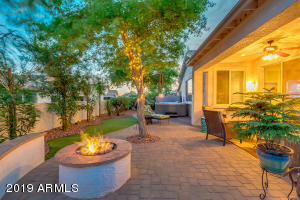 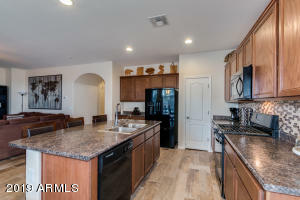 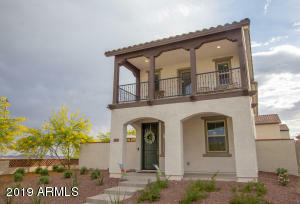 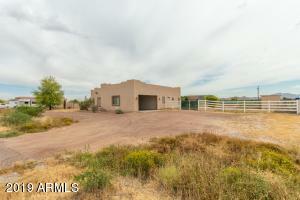 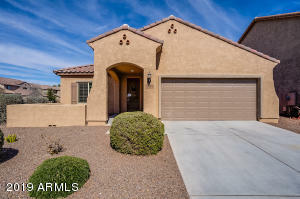 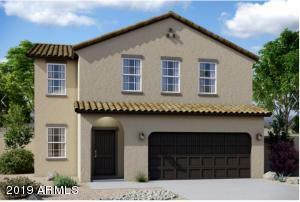 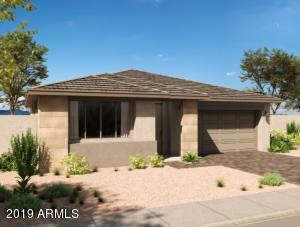 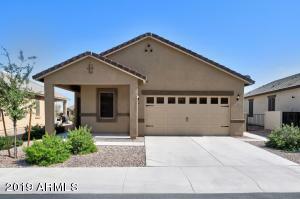 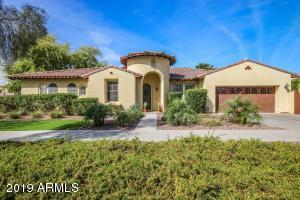 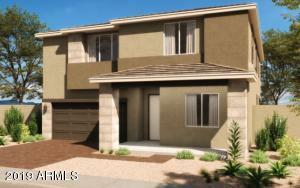 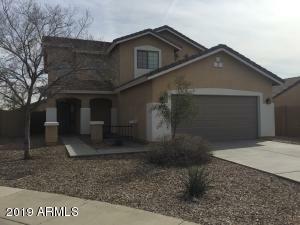 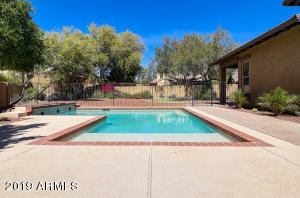 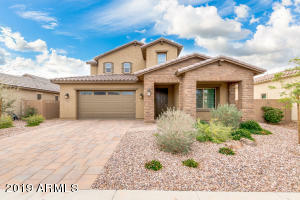 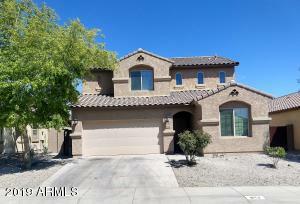 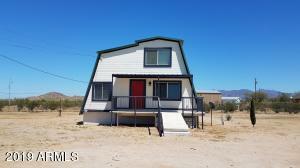 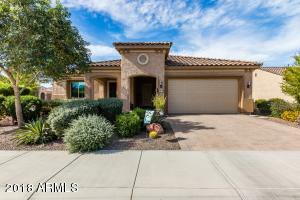 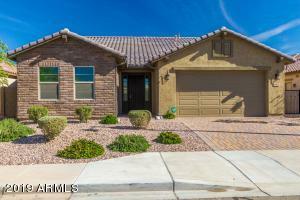 Buckeye AZ offers extremely affordable homes for sale and is one of the fastest growing cities in the US! 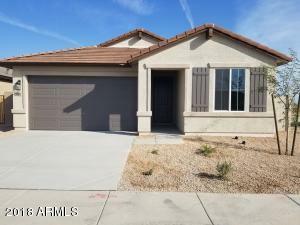 Located on the west side of the Phoenix metro area, Buckeye AZ is just off of I 10 and offers some great communities such as Verrado, and Sundance. 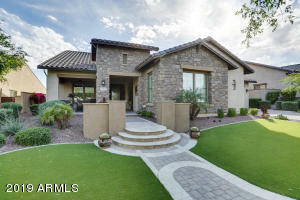 Both are golf communities.